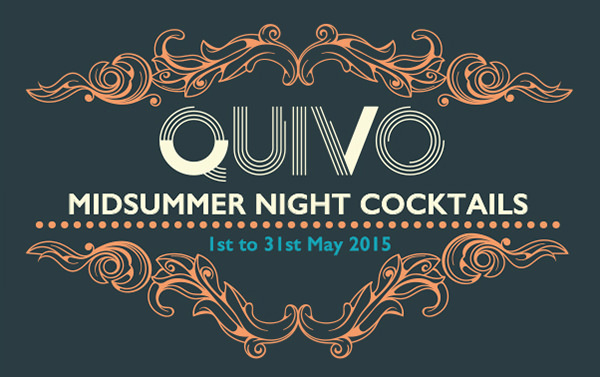 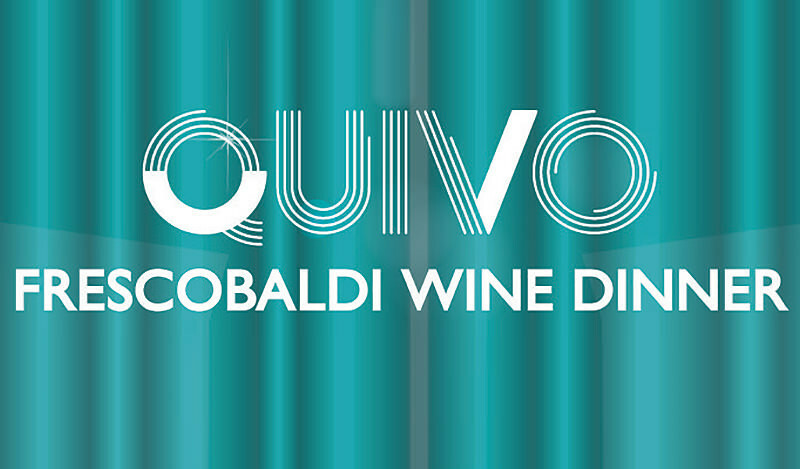 Quivo has a style and attitude for all and appeals to all five senses. 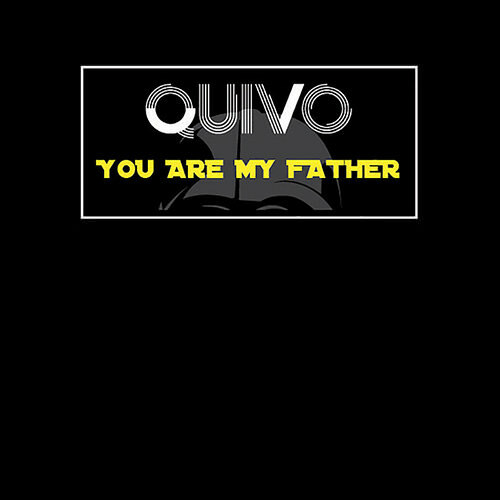 Quivo allows you to be yourself and hopes to brighten your day. 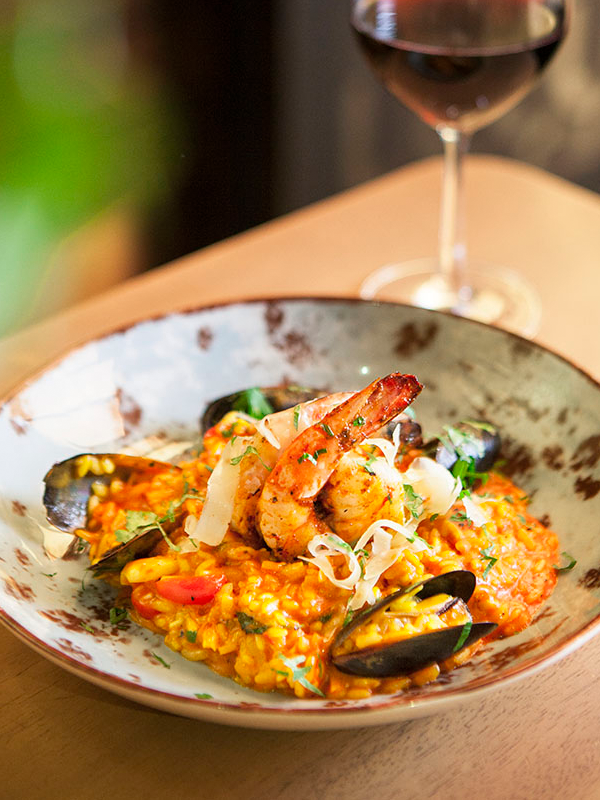 Embodying a Mediterranean lifestyle concept, every dish at Quivo is made with carefully sourced ingredients. 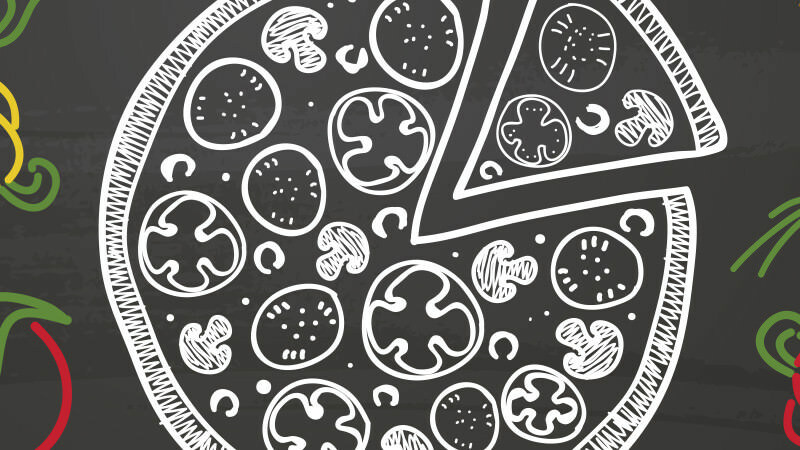 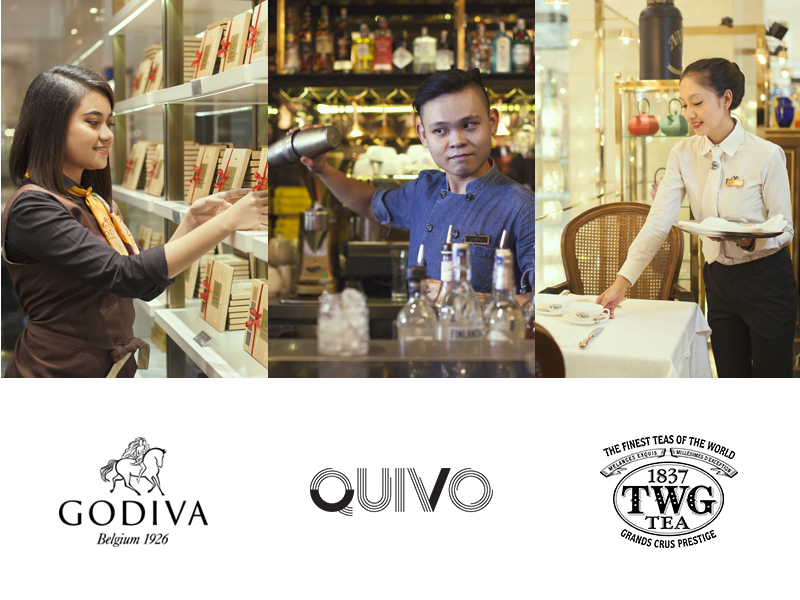 Cooked authentically using only the finest ingredients, Quivo stays true to its traditional fundamentals. 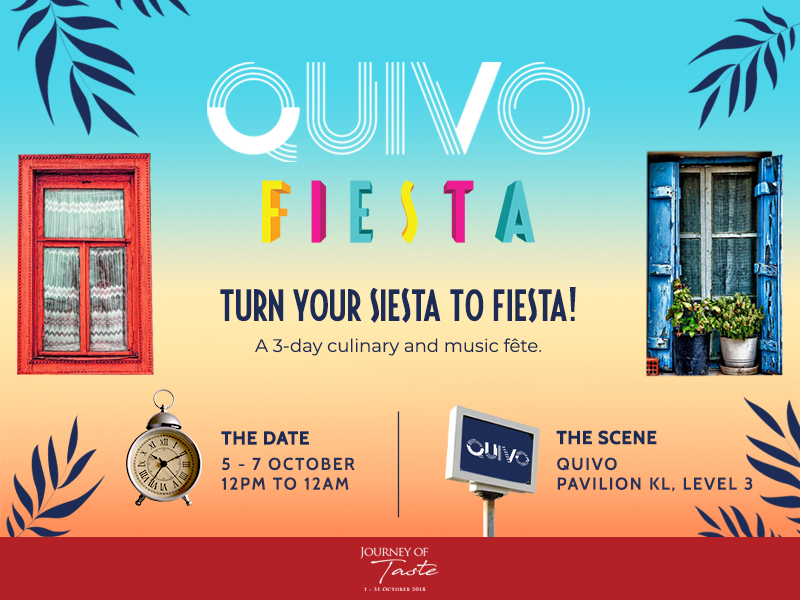 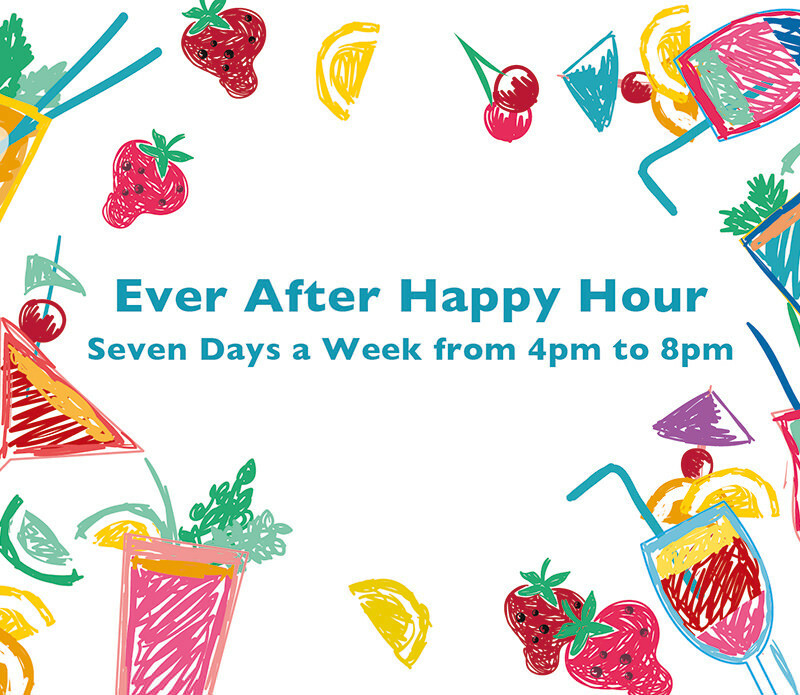 QUIVO is proud to present the second edition of QUIVO Fiesta, its annual culinary and music fête from October 5 to 7. 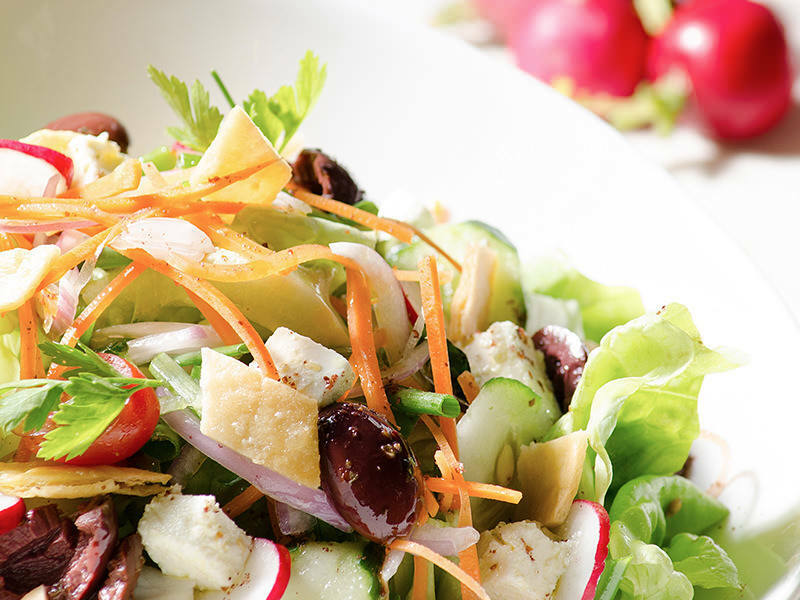 We are growing and looking for talented and experienced individuals to be part of our F&B team! 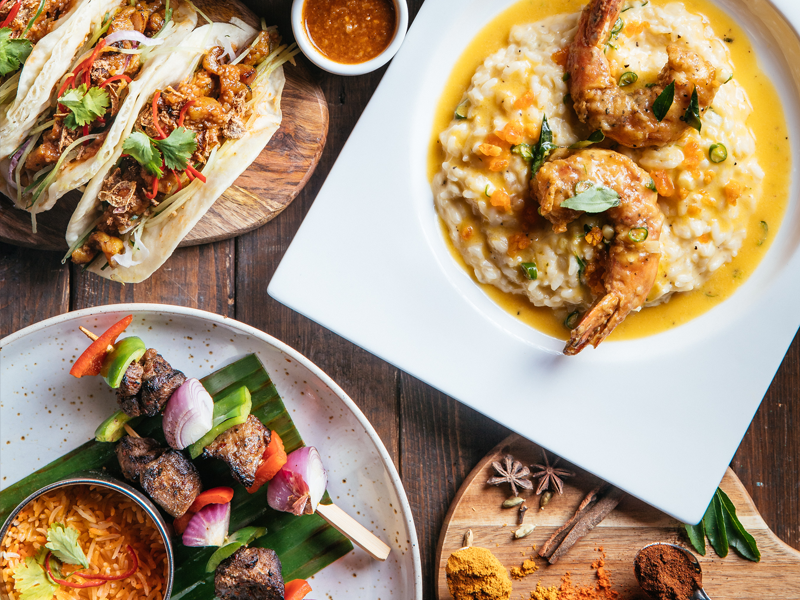 As the sun sets and the balmy evening echoes with the call of prayer, feast with friends and loved ones this Ramadhan at QUIVO. 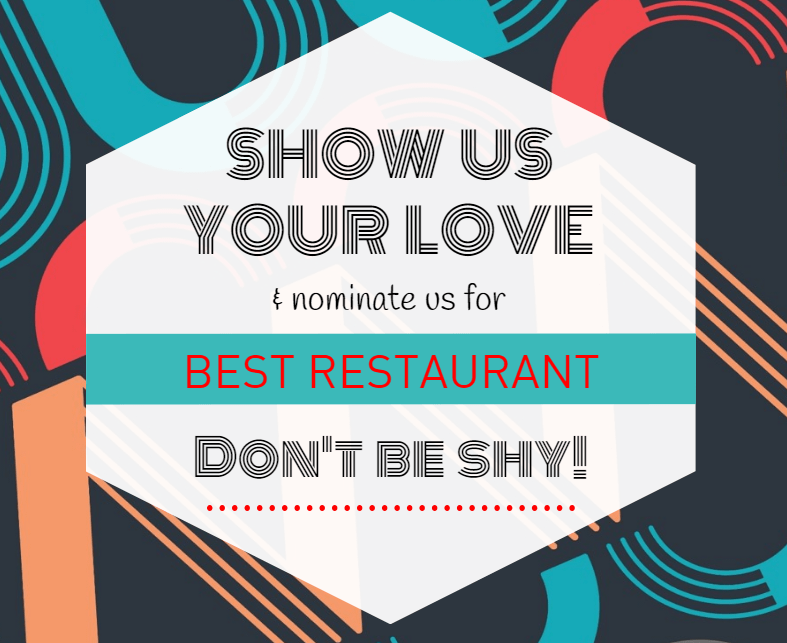 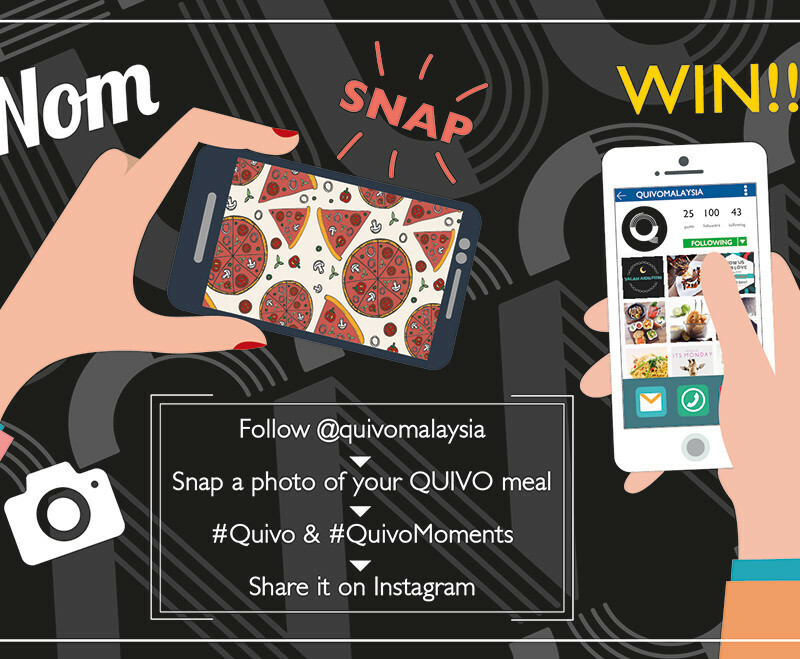 If you love us as much as we love you, show us some support by nominating QUIVO in the ‘Best Restaurant’ category!